Patrick Stewart, by Nadav Kander, London, 2012. 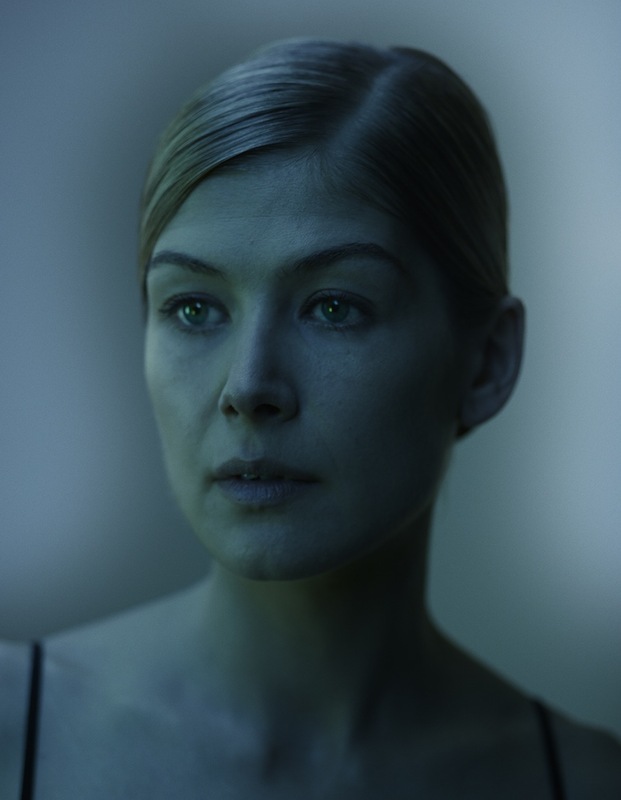 Rosamund Pike by Nadav Kander. 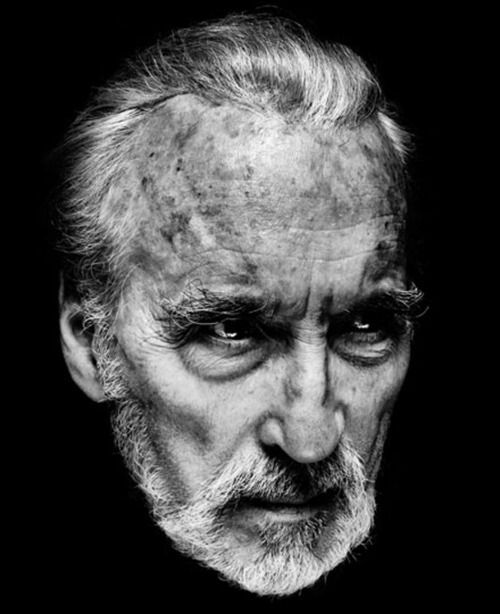 Sir Christopher Lee Photograph by Nadav Kander. 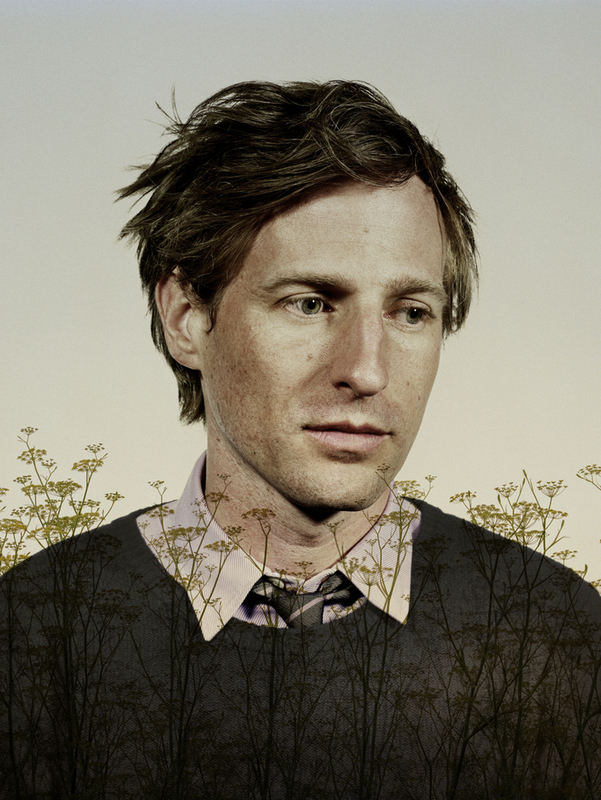 Spike Jonze by Israeli, London-based photographer Nadav Kander, who is known for his portraiture and landscapes. 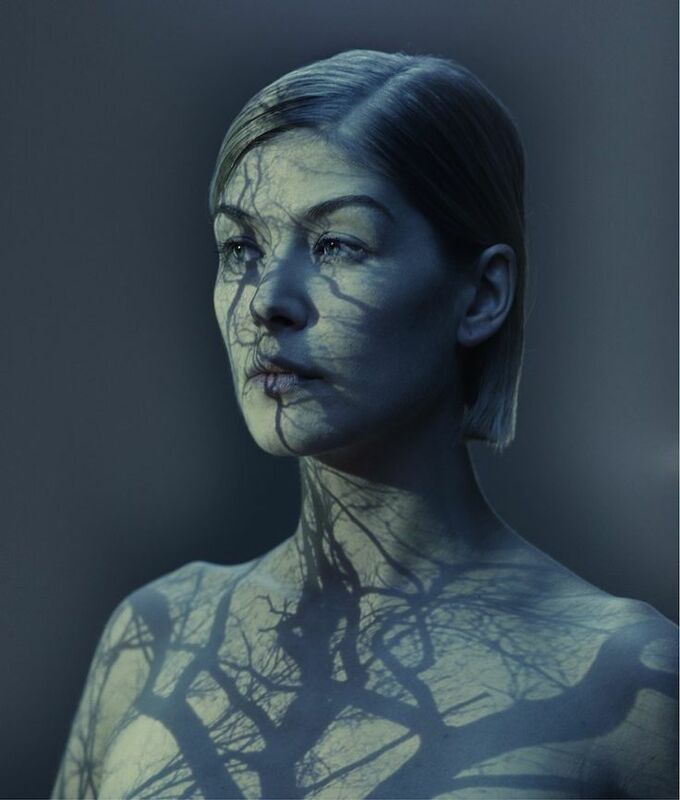 His work is included in the collections of the National Portrait Gallery, the Victoria and Albert Museum and other galleries and museums!